Te Kura o Te Paroa Health Expo - What is a Brain Injuy? 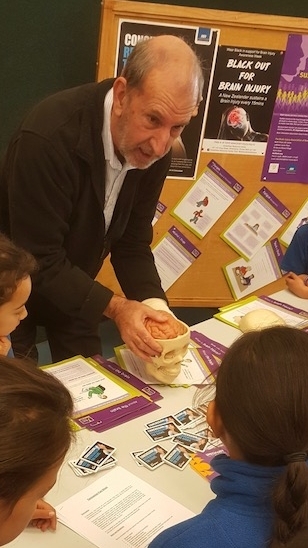 Paul Ellerby our Brain Injury Field Officer had a fantastic time yesterday with the students at Te Kura o Te Paroa, at their Health, Safety and Education Expo. This was a great opportunity to show our young sportspeople how the brain works, what it looks like and why it is important to know about and recognize concussion at an early age. All kids need healthy and protected brains to grow to their potential!